Video of Oliver Ziem. 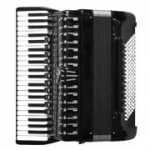 The example of left-handed accordionist who decided to play the accordion upside down. 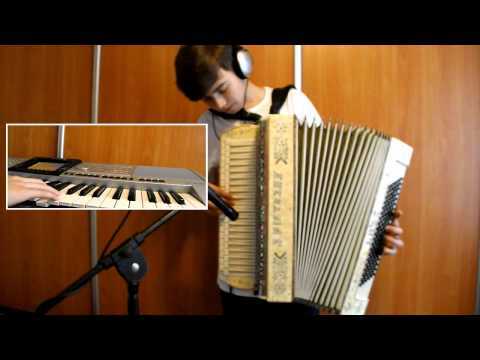 "On the Hills of Manchuria" performed by Mariusz Nowicki (14 years old). 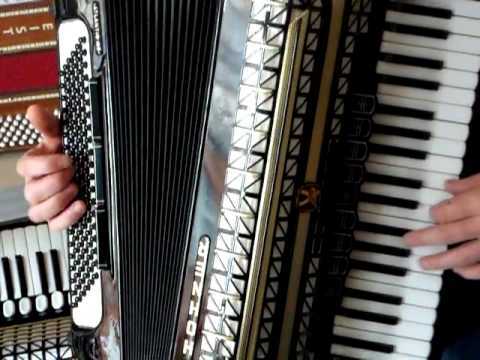 One man multitrack video with custom made 3 Row Polish Accordion, alto saxophone (Yamaha Yas-25), keyboard (Yamaha PSR-3000). 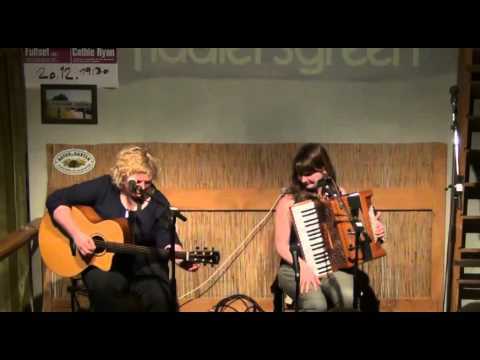 Instrumental, bandura & accordion performance of Beethoven's Moonlight Sonata. B&B project. 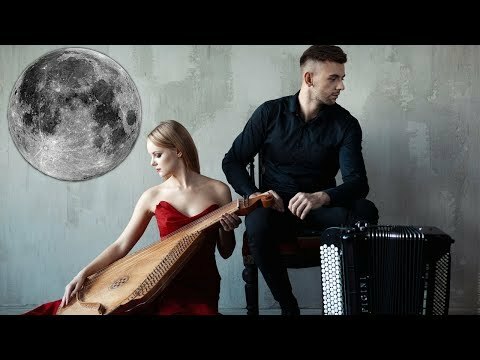 Тетяна Мазур - bandura. 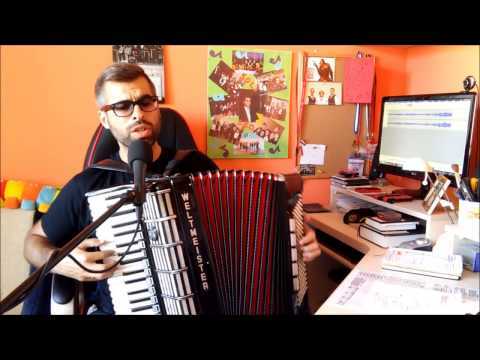 Сергій Шамрай - chromatic button accordion.